Being trapped away from home can be one’s worst nightmare and its even worse when your people abandon you.This is the sad cry of fishermen in Tanzania. According to Muhuru ward representative Hevron Mahira, the government has failed to protect its citizens from external aggression. Mahira accused the government of giving a deaf ear to the fishermen’s grievances even after many cases of torture and exploitation have been reported. As a result, section of leaders from Migori County have now faulted the Kenyan government for failing to provide security to the fishermen operating in Lake Victoria. This follows the arrest of 36 people by Tanzania authorities on Sunday November 4, for alleged trespass. 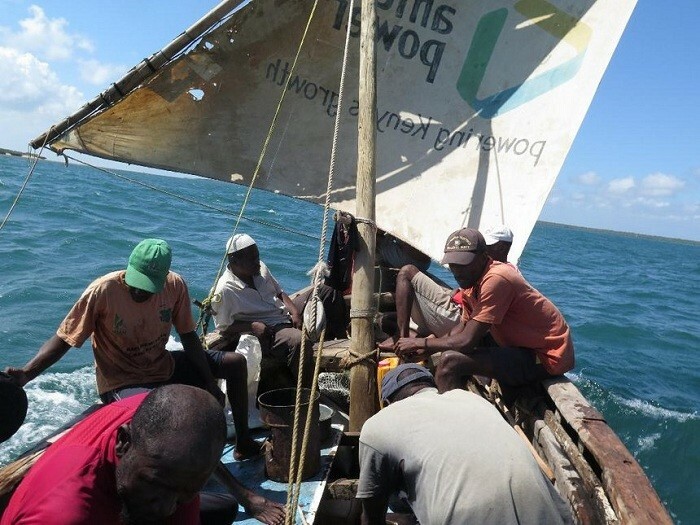 Seven Kenyan fishermen were also reported two days ago to have been detained at a beach in Tanzania after they were arrested by security officials from the neighbouring county over claims of illegally crossing the border. The fishermen from Remba Island in Suba North, Homa Bay County, were arrested on Sunday evening during a fishing expedition in Lake Victoria with their four boats also being confiscated. The fishermen, who were together with other colleagues, had 21 boats when they set out for fishing. 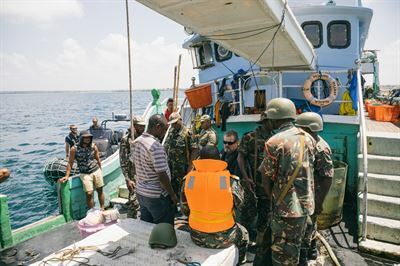 The security officials later released 17 boats but detained their day’s catch. Homa Bay County Beach Management Units Network Chairman Edward Oremo said the fishermen had captured hundreds of kilogrammes of fish when they were arrested and detained. The leaders from migori are now calling on the government to act and help secure the freedom of the fishermen and their eight boats detained in Tanzania as the fishermen from Muhuru Bay in Migori County are still in custody after failing to raise Ksh 1.2 million bail demanded by the Tanzania authority to secure their freedom. The ward representative argued that the fishermen operating at Lake Victoria deserve help from the government because they contribute significantly to the economy of the country. The fish industry contributes to GDP and has continued to be an important source of foreign exchange earned from fish exports. Besides, the fish industry contributes to the national and local government revenues through levying of various taxes, levies and license fees. The sector has also contributed directly and indirectly to the improvement of physical infrastructure and social facilities, such as roads, schools and hospitals, particularly in remote fishing communities. Fish is also a rich source of animal protein for human consumption and provides raw material (fishmeal) for processing animal feeds. Do you see the government coming up with a solution to protect our fishermen.